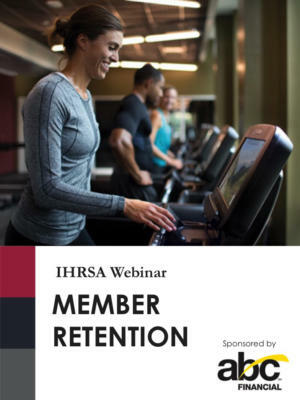 In this webinar, you’ll learn how to gauge the health of your club through member attrition and retention—including what KPIs are used. 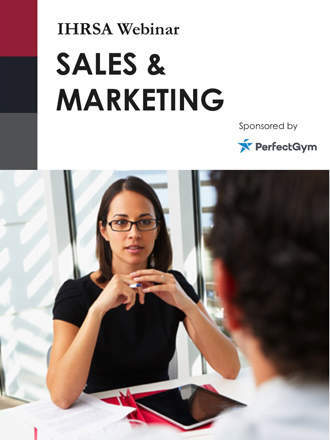 You’ll also discover how the importance of your gym’s people (both internal and external), the significance of relationships, and the value of community building can come together to grow your brand to its maximum potential. Gain with a fresh appreciation and a keen sense of ownership for your brand. 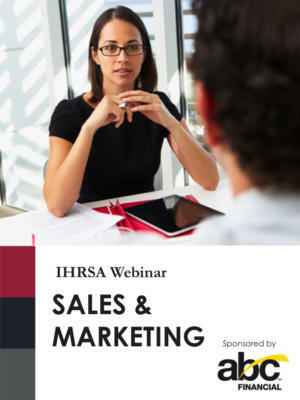 Improve your bottom line by recognizing and adjusting factors affecting member attrition and retention. Build your brand and further its mission by incorporating people, relationships, and community. Generate enthusiasm internally and externally for what your brand represents, creating a way of living rather than a job to complete. After a long career in the banking business, Frank Lawrence moved on to head up Arkansas’ largest locally owned network of athletic clubs. Lawrence’s passion for CrossFit and his business savvy have helped usher in a new era for Little Rock Athletic Centers. His work there started as a hobby and eventually became a full-time job managing and running the Little Rock Athletic Centers as part owner and CEO.